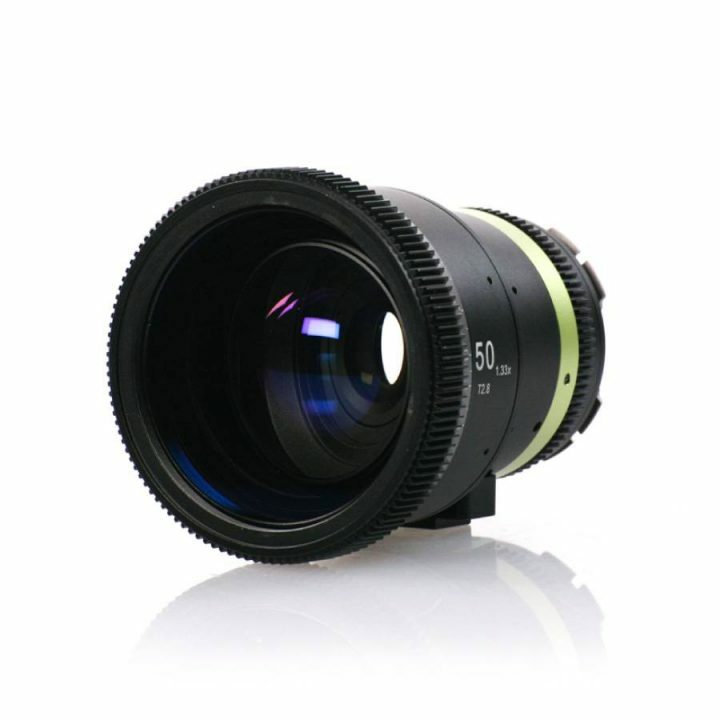 The lens features a 3.5′ minimum focus distance and has geared focus and iris rings. It is worth pointing out that the front of the lens rotates as you focus, which may affect your choice of matte box. 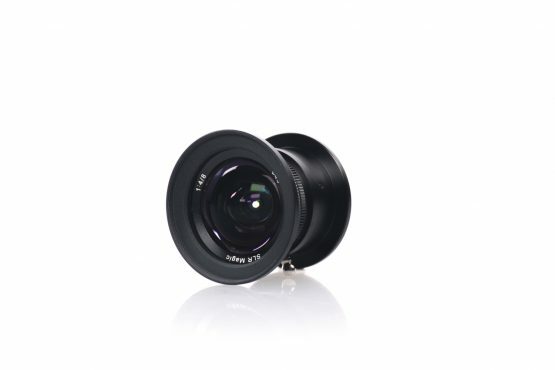 Ultra wide angle lens designed exclusively for micro four thirds (mft) mount cameras. 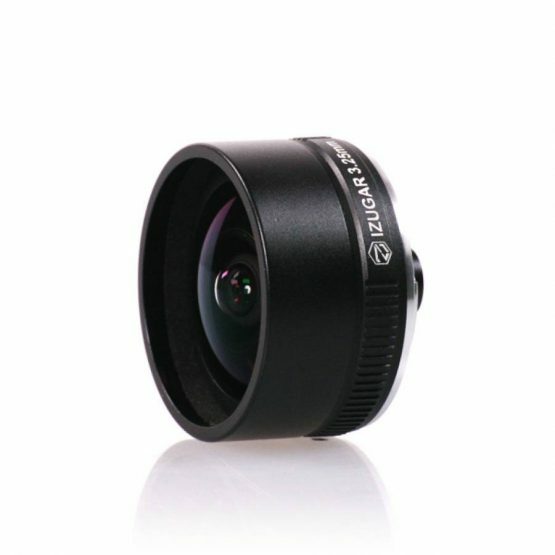 This lens offers a 16mm equivalent focal length with minimal distortion and high sharpness, ideal for vast landscapes, tight interiors, and architectural work. Also, it has an f/4 aperture that allows for the lens to remain compact. Designed for Micro Four Third Camera such as BlackMagic, Panasonic GH4 / GX85 or ZCam E1. 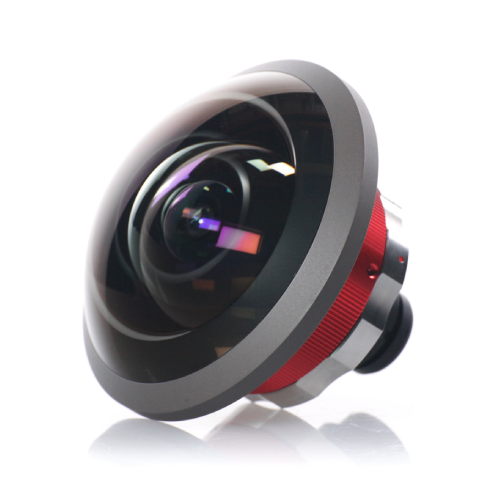 Mounts on: Red EF, Sony E, MFT 4.3mm f/4.0 Ultra-wide Fisheye Circular Image on 4/3 Format Sensors 250° (H) x 250° FOV Now In Stock!